The phone, packed with built-in features, is being offered for Rs 1500, refundable after three years of use. People will end up using Jio phone as a secondary one, as it has no social media like facebook or twitter. The question is are you ready to pay 10000 plus for a secondary phone. Though it is announced that it is free. The company gets 1500 interest free amount for 3 years. Company has announced that it can produce or source 5million phones per month. If it manages to give all that means 45million interest free cash on to the books every month. After all the free phone is quite a big money! our take is that this will end up a vendor phone, or a sutdent phone, who will just use it for incoming calls. This is what the company also hopes. Nobody will use it as a data phone, because facebook, twitter, and whatsapp is a must in a smartphone. How many will watch TV in such a small screen phone? not many. 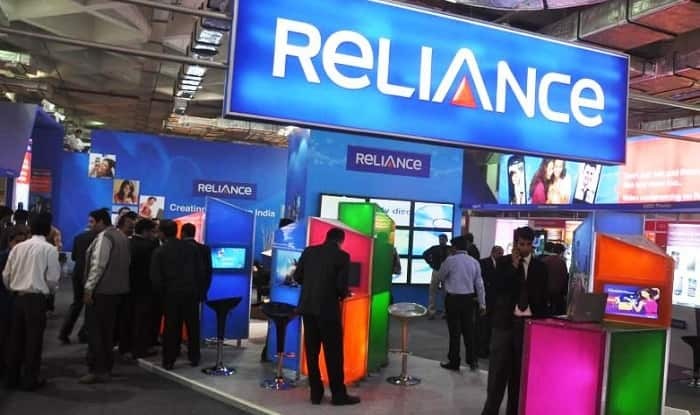 New Delhi, July 21: In its Annual General Meeting in Mumbai, Reliance Industries Chairman Mukesh Ambani launched its ambitious Reliance Jio Phone on Friday. The phone, packed with built-in features, is being offered for Rs 1500, refundable after three years of use. The move by Reliance can prove to be the next disruptor in India’s telecom market. While the phone can be booked from August 24, it is likely to reach customers in September. But the announcement comes with its own set of surprises. Technical experts point out to several questions which remain unanswered during the announcement. 1500 per user, plus 6000 for 3 years data costs =9500. Include the cost of keeping the line active the mandatory recharge every 3 months. The announcement by Mukesh Ambani made it clear the phone will be available for Rs. 1500 for three years and the money will be refunded once the phone is returned. In an age where technology updations compel customers to switch phones swiftly, will the money be refunded in the midst of the usage period? If no, the phone would cost customers Rs 153 every 28 days for a period of three years adding up to more than Rs. 6000 in three years. Similarly, the connection needs to be mandatorily recharged within a span of three months. The phone packed with features such as Jio Cinema and Jio Music makes it equivalent to a smartphone but the phone will deprive users of traditional social media apps like Facebook and Whatsapp. As per the latest data, Facebook was used by 21.3 crore people until April in India. Whatsapp, another popular mode of communication in urban masses, has 20 crore active users in India. Thus, clouds loom over the question of popularity of phone post launch. The announcement by RIL chairman was unclear over data speed on the phone. He said the phone, available with 153 plan, will provide a restricted speed. To enjoy services like Jio Cinema, customers may have to subscribe Rs 309 plan which is certainly going to cost more to them. Ambani promised the supply of 5 million phones per week and as per speculated demand by the experts for the phone is likely to be 50 million. Considering the supply, it would take ten weeks for the company to meet the demand. The previous experience should haunt the sales managers when people blamed the company for poor supply of Reliance Jio Sim.